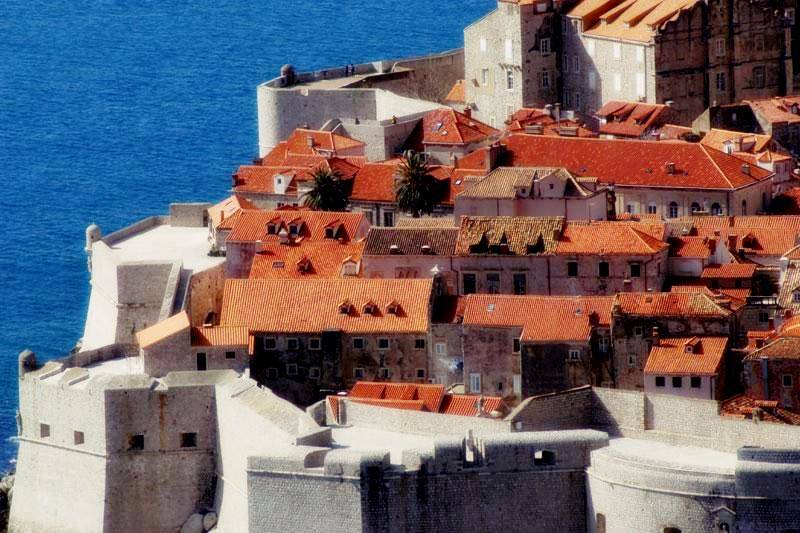 ECHA – the European Council for High Ability – General Committee selected Dubrovnik as the venue of the first Thematic ECHA Conference. 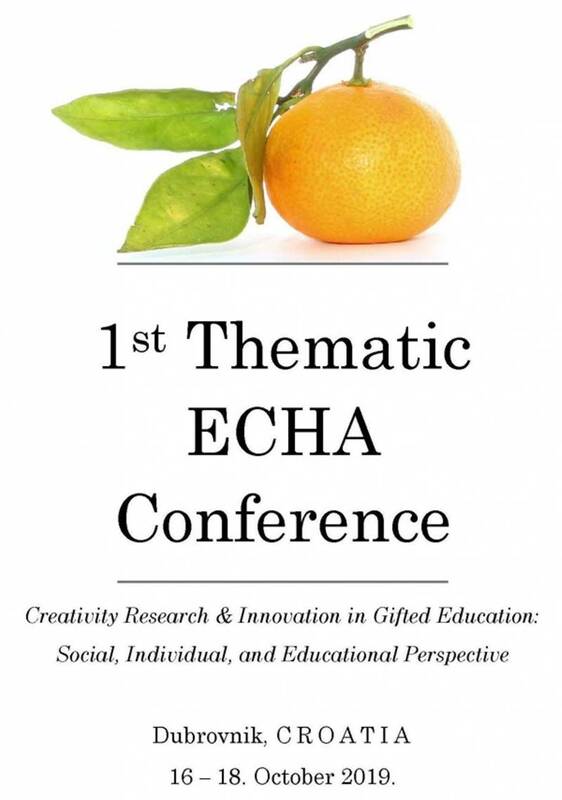 The conference topic is ‘Creativity Research & Innovation in Gifted Education: Social, Individual, and Educational Perspective’. The conference will take place between 16 and 18 October 2019 in the Hotel Dubrovnik Palace. The English language conference will be organized by the Faculty of Education of the Josip Juraj Strossmayer University of Osijek in Croatia, and will feature 3 excellent keynote speakers, a Youth Summit, plenty of discussion time in parallel and poster sessions, and a lucrative social program. Abstract submission are opened from 1st September 2017 and will be closed on 30th April 2018. More info can be received from Zeljko Racki at zracki@fozoos.hr.